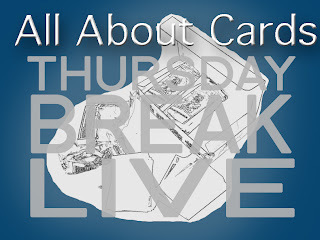 Tonight on Thursday Break Live is all NHL night. We will be taking a look at 2012-13 Panini Classics Signatures, 2012-13 Panini Certified and we will do a live break of 2012-13 Panini Limited Hockey. The goal is to keep this a 15-20 minute show so make sure you join us at 12 Midnight EST/9PM PST. 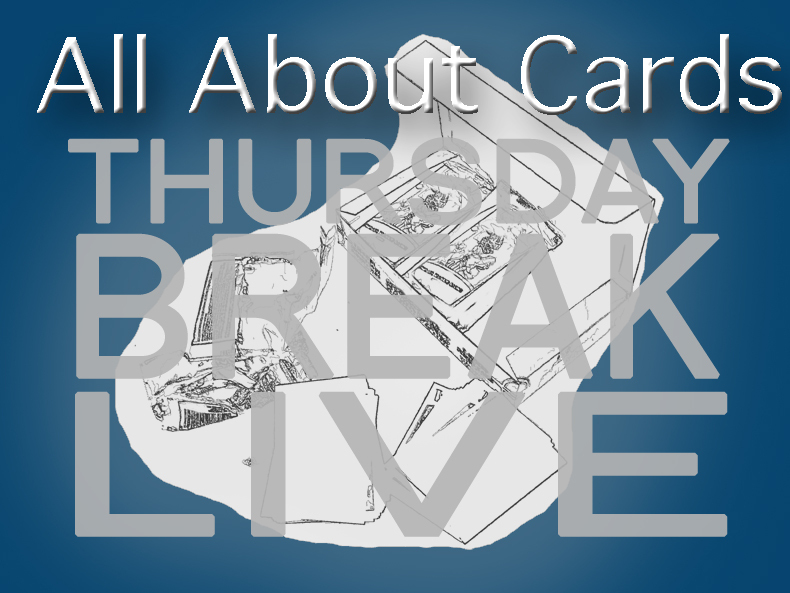 There are so many way to catch Thursday Break Live. You can use the viewer right here, or our Ustream Live Facebook page, look for a tweet with an embedded viewer on Twitter later tonight, or if you are up for some chatting, go directly to our Ustream home page. For those of you with a mobile device, you can download the Ustream app and watch us using that too.